Photonics West is the world’s largest photonics technology event and it consists of two world-class exhibitions and three conferences. The event is considered to be the most prestigious photonics industry event in the whole of North America. The last chapter of the event saw 23,000 attendees and 1,300 exhibitors from all over the world. 5,300 papers of research were released to industry participants. See us at Photonics West on booth #1068 and discover why our products are leaders in their market. 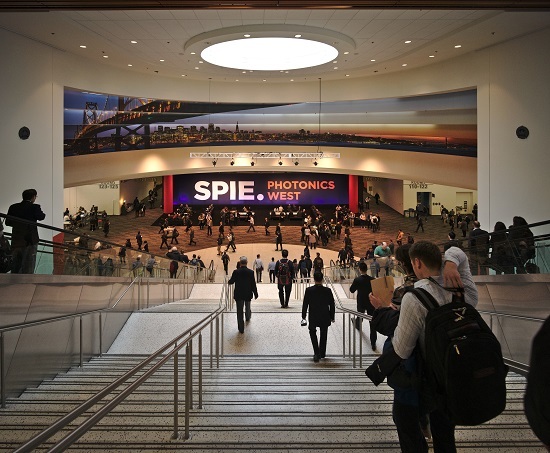 For more information visit the official Photonics West website by clicking here!